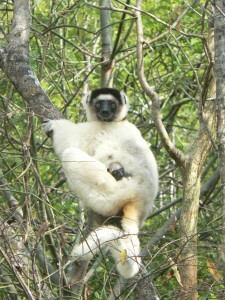 Bezà Mahafaly is one of the best sites to see lemurs in the wild. 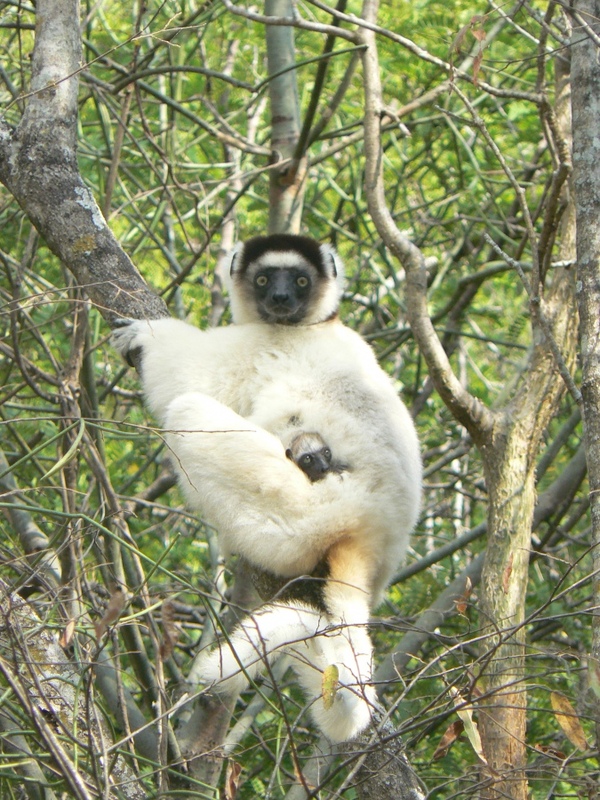 The Reserve is home to two diurnal and two nocturnal lemur species. They are well acclimated to people and readily approached. Radiated tortoises occur at high density in the eastern part of the Reserve and are easy to spot, particularly in the wet season when they are most active. Close to a hundred species of birds are present year-round or seasonally. In addition, the forest is home to 4 species of tenrec, 3 species of carnivores, 6 species of bats, 14 species of saurians (geckonids, iguanids, gerrausaurids and cameleons), and 14 species of snakes. Many of these are harder to see, but with the assistance of guides and a combination of persistence and good luck, visitors may also encounter some of these remarkable animals. Bezà Mahafaly is of interest to visitors not only for its rich fauna and flora, but also for its unique regional culture and handicrafts. 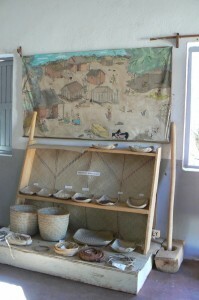 The Reserve has its own Museum, a small botanical garden with labelled specimens of plants found in the forest, and a small Aloe garden with species from all over southern Madagascar. 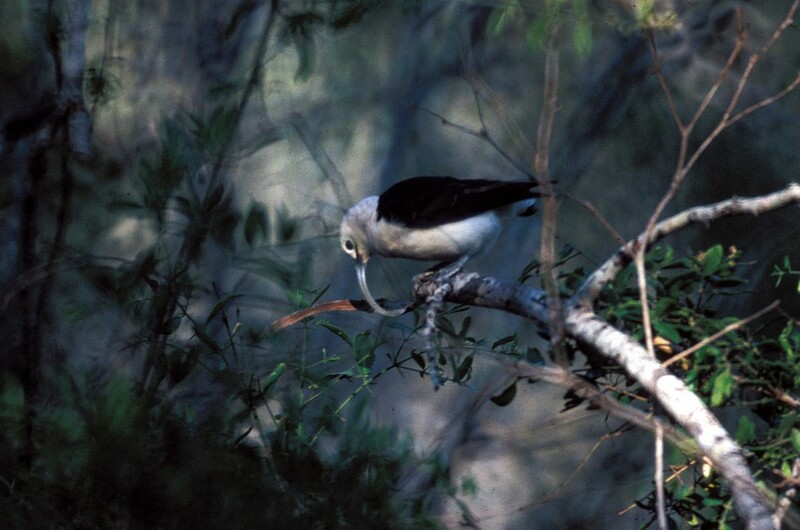 Like other protected areas, the Reserve is overseen by Madagascar National Parks (MNP). Training and research activities are led by the Department of Forestry, School of Agronomy, University of Antananarivo (ESSA-Forêts). The Reserve was founded by ESSA-Forêts and two US universities in 1975 as a partnership with the Commune of Beavoha (now Ankazombalala). That spirit of partnership remains important, and all participants work together closely to enhance conservation and support community efforts to improve their livelihood.